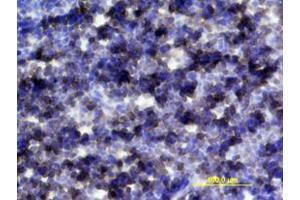 Cell Proliferation Induced by IL-6 and Neutralization by Mouse IL-6 R alpha Antibody. 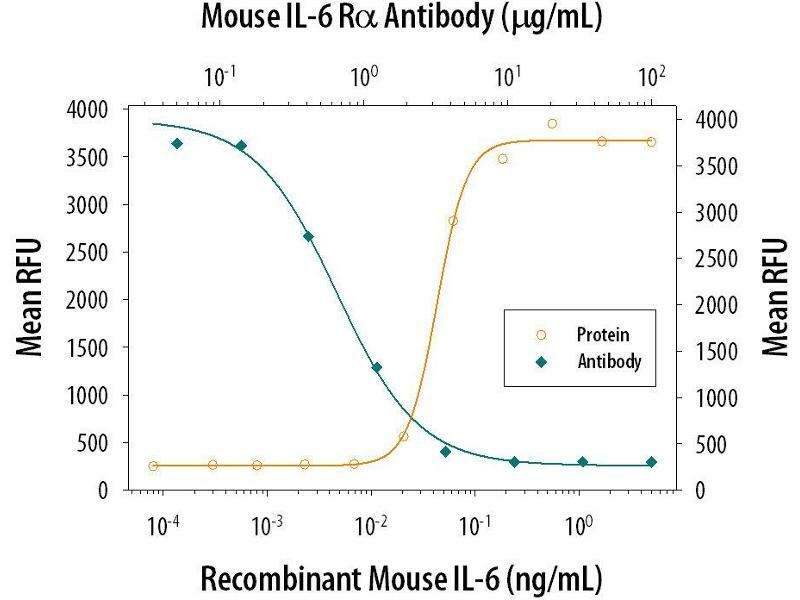 Recombinant Mouse IL-6. The ND50 is typically 0.2-1 ug/mL. Specificity Detects mouse IL-6 R alpha in ELISAs and Western blots. 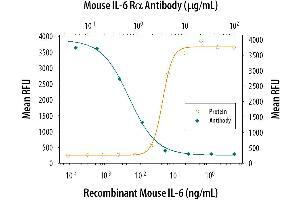 In sandwich ELISAs, less than 0.3 % cross-reactivity with recombinant mouse (rm) IL-6, recombinant human IL-6 R and rmgp130 is observed. Endotoxin Level <0.10 EU per 1 μg of the antibody by the LAL method. 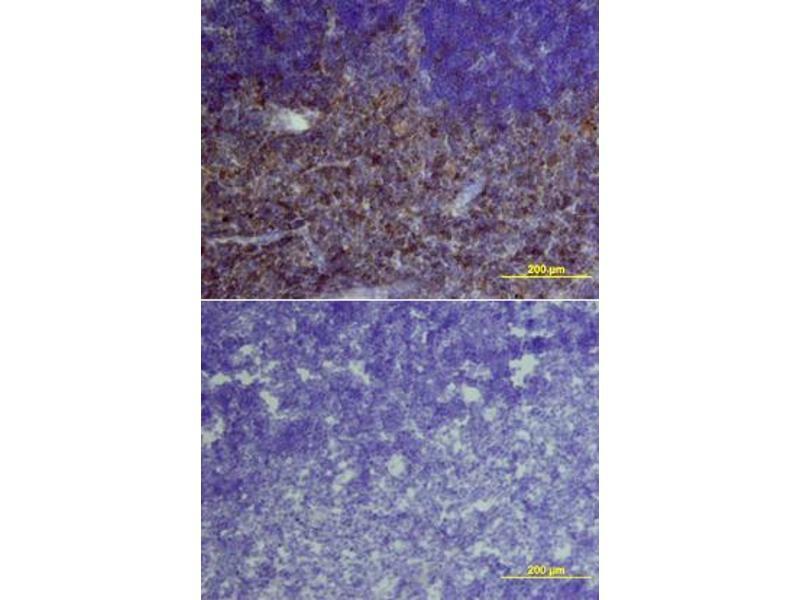 Owusu-Boaitey, Bauckman, Zhang, Mysorekar: "Macrophagic control of the response to uropathogenic E. coli infection by regulation of iron retention in an IL-6-dependent manner." 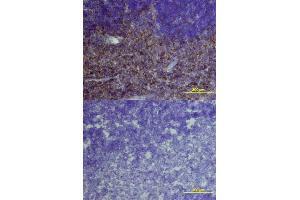 in: Immunity, inflammation and disease, Vol. 4, Issue 4, pp. 413-426, 2018 Method employed by authors: Biochemical Assay (BCA) (Sample species: Mouse (Murine)). 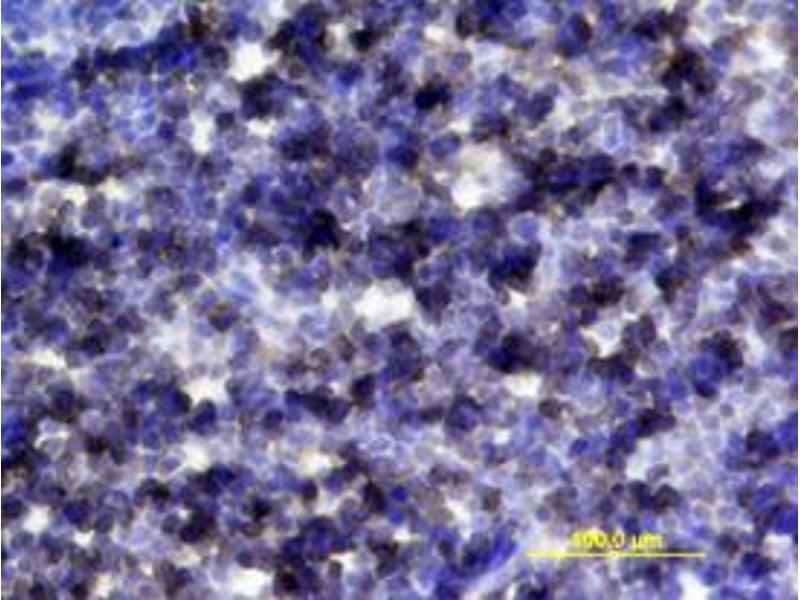 Wang, Miller, Goswami, Zhang, Ronning, Karlen, Zawadzki, Pugh, Burns: "Rapid monocyte infiltration following retinal detachment is dependent on non-canonical IL6 signaling through gp130." in: Journal of neuroinflammation, Vol. 14, Issue 1, pp. 121, 2017 Method employed by authors: Neutralization (Neut), Neutralization (Neut) (Sample species: Mouse (Murine)). Garbers, Jänner, Chalaris, Moss, Floss, Meyer, Koch-Nolte, Rose-John, Scheller: "Species specificity of ADAM10 and ADAM17 proteins in interleukin-6 (IL-6) trans-signaling and novel role of ADAM10 in inducible IL-6 receptor shedding." in: The Journal of biological chemistry, Vol. 286, Issue 17, pp. 14804-11, 2011 Method employed by authors: Western Blotting (WB), Western Blotting (WB), Western Blotting (WB) (Sample species: Mouse (Murine)). Rabe, Chalaris, May, Waetzig, Seegert, Williams, Jones, Rose-John, Scheller: "Transgenic blockade of interleukin 6 transsignaling abrogates inflammation." in: Blood, Vol. 111, Issue 3, pp. 1021-8, 2008 Method employed by authors: ELISA (ELISA), ELISA (ELISA), ELISA (ELISA) (Sample species: Mouse (Murine)). Walker, Zhang, Matthews, Weinstock, Nice, Ernst, Rose-John, Burgess: "IL6/sIL6R complex contributes to emergency granulopoietic responses in G-CSF- and GM-CSF-deficient mice." in: Blood, Vol. 111, Issue 8, pp. 3978-85, 2008 Method employed by authors: Western Blotting (WB), Western Blotting (WB), Western Blotting (WB) (Sample species: Mouse (Murine)). Chalaris, Rabe, Paliga, Lange, Laskay, Fielding, Jones, Rose-John, Scheller: "Apoptosis is a natural stimulus of IL6R shedding and contributes to the proinflammatory trans-signaling function of neutrophils." in: Blood, Vol. 110, Issue 6, pp. 1748-55, 2007 Method employed by authors: ELISA (ELISA), ELISA (ELISA), ELISA (ELISA) (Sample species: Mouse (Murine)). Kurooka, Kaneda: "Inactivated Sendai virus particles eradicate tumors by inducing immune responses through blocking regulatory T cells." in: Cancer research, Vol. 67, Issue 1, pp. 227-36, 2007 Method employed by authors: In vivo Studies (in vivo), In vivo Studies (in vivo), In vivo Studies (in vivo) (Sample species: Mouse (Murine)). Osuchowski, Siddiqui, Copeland, Remick: "Sequential ELISA to profile multiple cytokines from small volumes." in: Journal of immunological methods, Vol. 302, Issue 1-2, pp. 172-81, 2005 Method employed by authors: ELISA (ELISA), ELISA (ELISA), ELISA (ELISA) (Sample species: Mouse (Murine)).